Promotes the eradication of slavery and slavery-like practices, and freedom for everyone who is subjected to them. 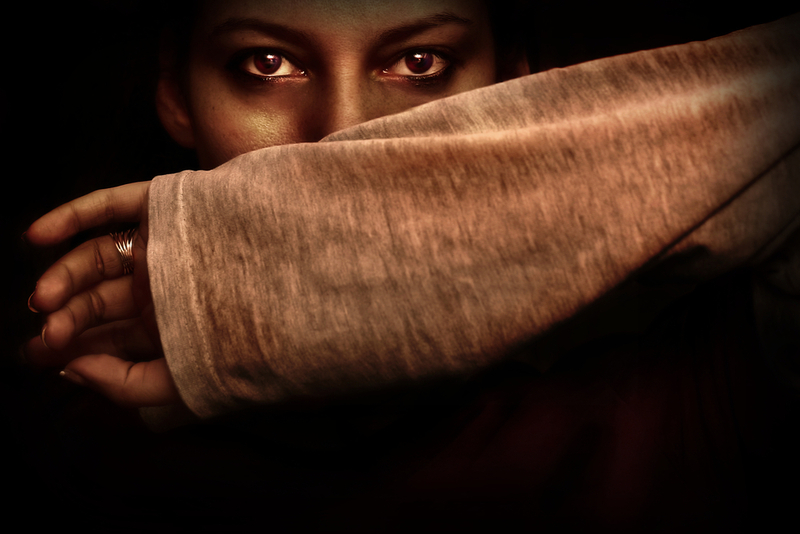 A joint initiative of the Department of Justice and An Garda Siochana to raise awareness and share important information about human trafficking in Ireland. The Coalition Against Trafficking in Women (CATW) is a non-governmental organization that promotes women’s human rights. It works internationally to combat sexual exploitation in all its forms, especially prostitution and trafficking in women and children, in particular girls. Network of Christian Organisations against trafficking in human beings. ECPAT is an international organisation working to end commercial sexual exploitation of children. GAATW is an Alliance of more than 100 non-governmental organisations from across the world. It promotes rights of women migrant workers and trafficked persons. 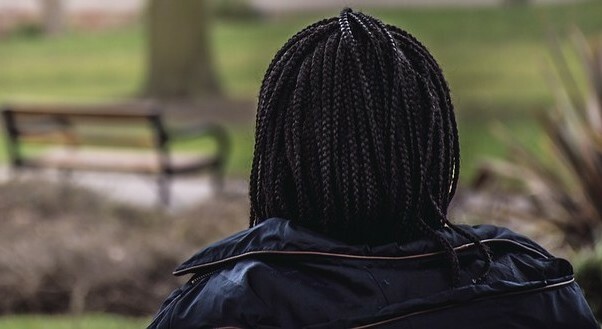 The ICI offers a wide range of services for migrants in Ireland, including victims of human trafficking, and advocates for policy reform to protect their rights. A European-wide network of women religious working to end human trafficking. Ruhama is a Dublin-based NGO that works with women involved in prostitution and other forms of commercial sexual exploitation. Dutch Foundation of Religious against Trafficking in Women. The foundation was set up to help in the struggle against the growing trade in women for forced prostitution. Stop Enslavement is a website dedicated to education about human trafficking through monthly postings of the Stop Trafficking newsletter. A global movement of activists and organisations campaigning for a slavery-free world. Tirzah works with the Catholic Church and civil society organisations in Ireland to bring an end to human trafficking and restore the lives of survivors. A campaign for the introduction of Nordic Model legislation in Ireland. UNANIMA International is an NGO comprised of religious communities advocating on behalf of women and children (particularly those living in poverty), immigrants and refugees, and the environment working mainly at the UN in New York.